With a 6 month engagement, the question was asked over and over in my head (and yes, I answered back.. haha:-P). So the answer is now a YES. With the quickness we hired a wonderful SCAD alumni photographer to take the shots and another wonderful SCAD alumni, designer M. Higgins to do the beautiful, vintage-inspired Save-the-Dates. 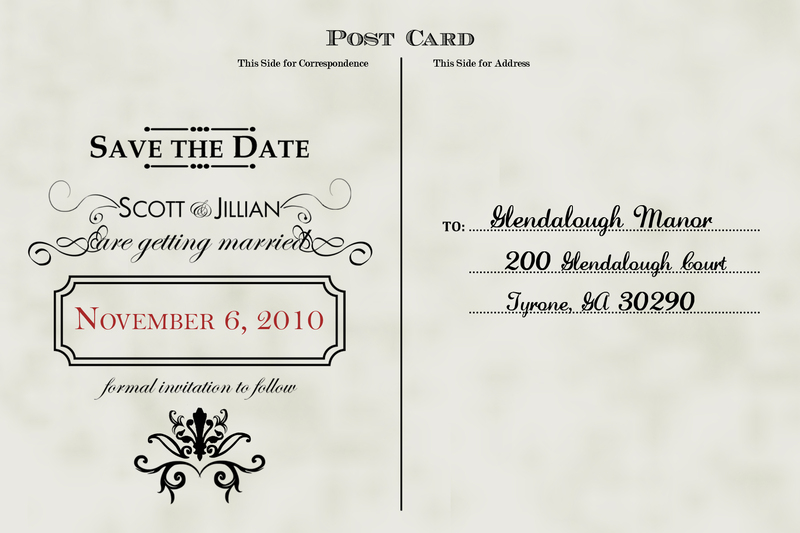 What are your ideas/thoughts/feelings on Save the Dates?